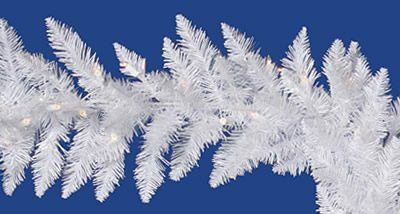 Everything you love about the Christmas season is delightfully combined in this Frosted Sartell garland. 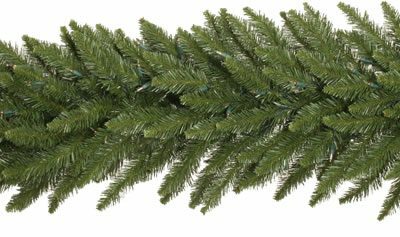 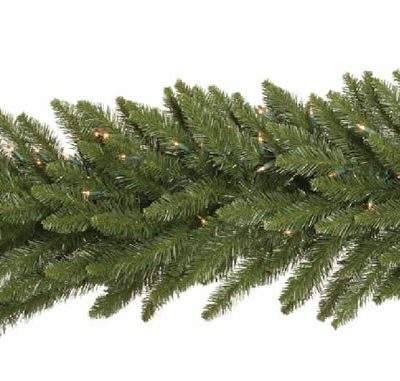 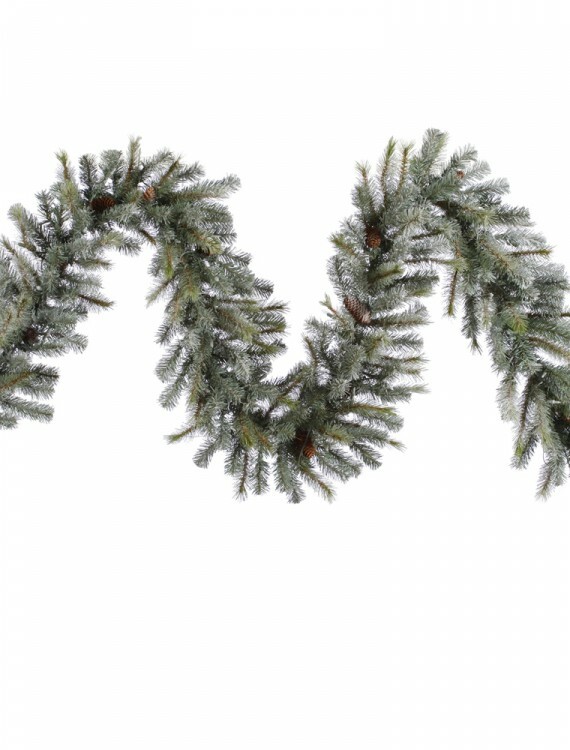 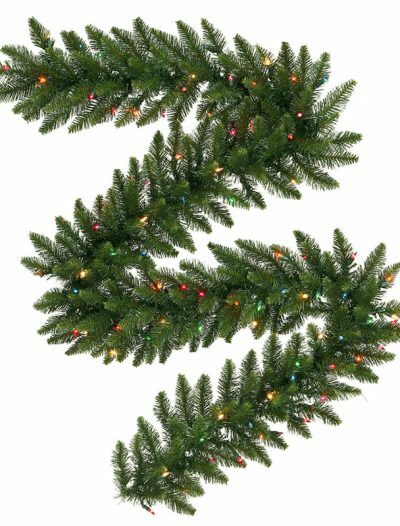 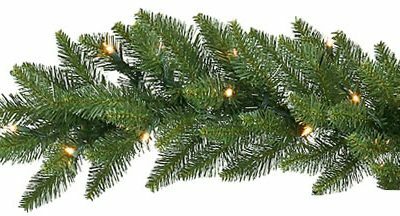 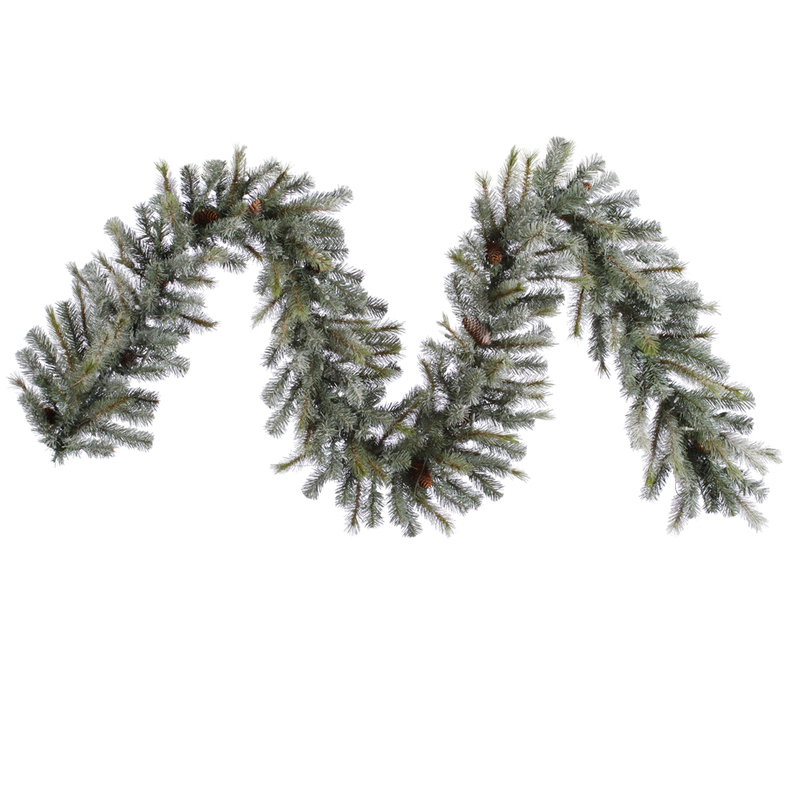 With a light dusting of snow, and decorative pinecones, this PVC garland will conjure up heartwarming memories of Christmases past, and you will love displaying it in your home for many Christmases yet to come. 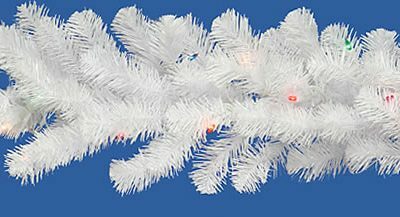 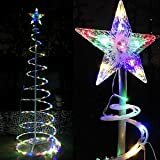 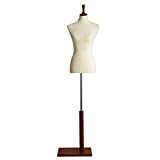 Available unlit or prelit with clear Dura-Lit lights, or warm white LED lights.